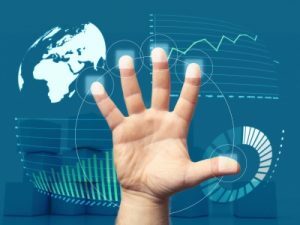 Enterprise Resource Planning (ERP) is catching on globally as businesses move to a more unified approach to data and process management. A solidly implemented ERP systems provide management and staff with the tools to more effectively manage their business. Here are five factors for a successful ERP implementation. Which processes are within in the ERP system environment? What changes are required to existing client business processes when they move to the ERP system environment? Which processes are not covered in the ERP system? Generally, people often fear change – it’s the unknown. ERP software is no different. Employees are usually hesitant to take on new tasks and responsibilities, preferring to hold on to traditional methods. The Kiote Services team will address these fears by launching a change-management process. This process involves identifying departments affected by the implementation, explaining how existing processes will change and providing all stakeholders with frequent project updates. After the UAT (User Acceptance Training) stakeholders must sign-off on the system features and functionality. It is important that after sign-off, additional features are not added in the last-minute as they can lead to delays and operational conflicts further down the line. Good training and documentation go hand-in-hand. A well-prepared training session requires a capable trainer and well thought out documentation. System documentation should be adjusted based on feedback from users in the training sessions and shared soon afterwards. A successful ERP implementation does not come easy. To succeed all stakeholders must commit to the process for the project to launch smoothly. However, most of the common implementation pitfalls are avoidable with the right approach. Contact Kiote Services today to discuss how we can successfully implement an ERP system for your organisation. Suaye Banigo is the Managing Director of Kiote Services. 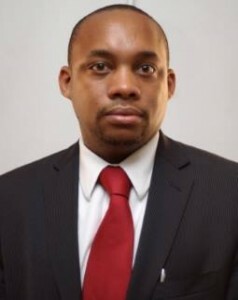 He has extensive experience with optimising operations for organisations across Africa, Asia and Europe.